This week we had the topic long time exposures in particular with the Lumix G81, because one of the long exposure i did during my vacation was not usable because of extreme noise in the image. 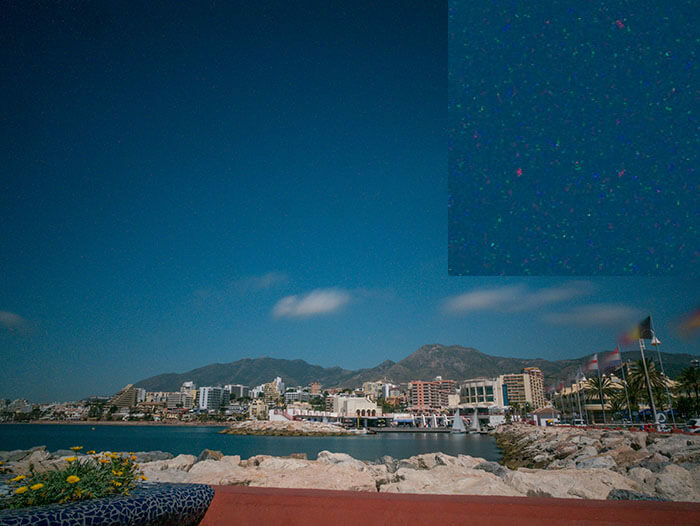 The sensor noise is caused warming up the sensor and high temperatures in combination with long exposures will ruin the image without any other measures. This sort of noise can be handled by the setting “Noise reduction on long expsoure” even with the Lumix. With this setting activated another image is done without opening the shutter and a expsoure same as the original image. This so called Dark frame is then combined with the original image. This setting doubles the time you wait for the image to be taken, this is the main reason why i deactivated this setting on my Canon 5D MK II. 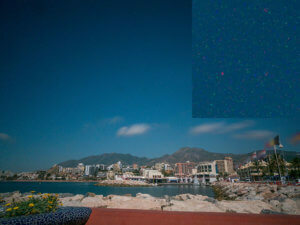 With this camera i didn’t recognize any problems so far caused by sensor heat and the combination of a long exposure. But on other cameras with a smaller sensor such a setting should be useful. Last week we were surprised by an article from Adobe where Adobe admitted for the first time that Lightroom has a performance problem and that the team is working on it for a year now. 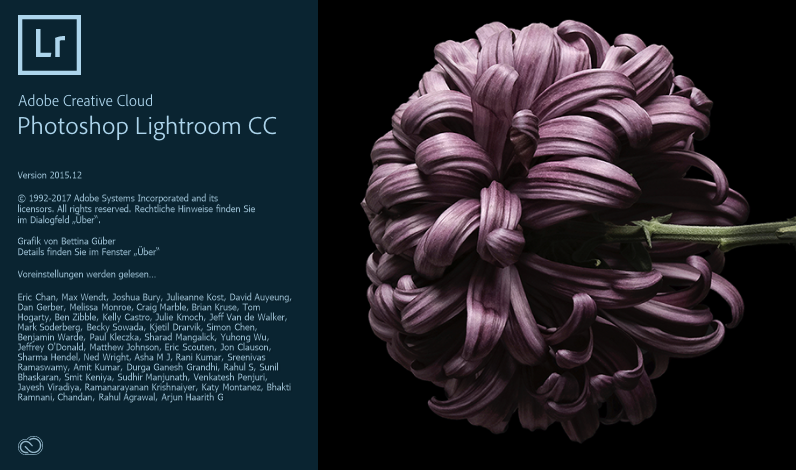 This week Adobe released Lightroom CC 2015.2 with the corresponding Camera RAW release version 9.12. This release doesn’t improve perfromance but corrected some bugs and offers support for newer cameras like the Canon 6D MK II. Among the corrected errors at least the error while displaying the map is corrected now, there is no display saying that the map is offline. 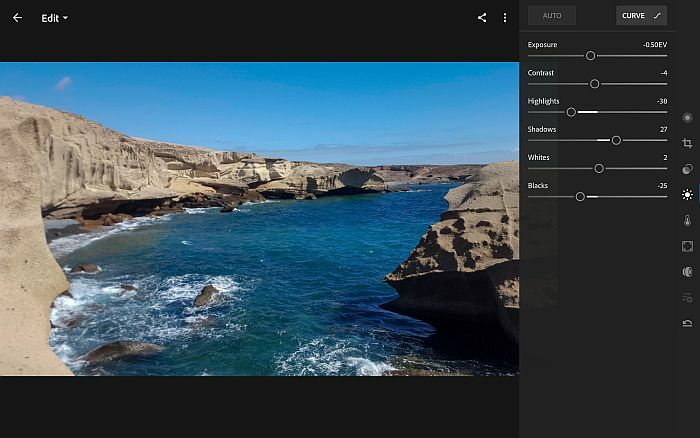 With the new Camera RAW version 9.12 Adobe released a new version of Lightroom Mobile for iOS and Android. With the Android version there were no new functions implemented, but the screens are completly revised and i like the new design a lot. 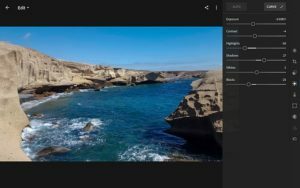 The processing capabilites offered in Lightroom Mobile are more than enough for mobile devices, what i am missing is to add keywords to the images.